This days one need every kobo on your phone intact, credits on ones line is not for network providers to play with, most times you get charged for services you didn’t even know existed, often times it usually ranges from #50-#100 but the good news is you can now deactivate all this unsolicited sms from etisalat resulting to your credit deduction. 1. For caller ring back tune, this service can be deactivated by dialing *251*2#. 2. 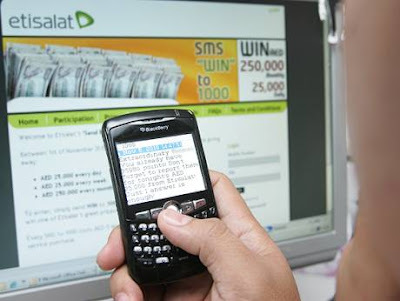 For alert services text STOP to 224 to stop receiving unsolicited text messages from the Etisalat network. So you done, its that simple dont forget to share with all your friends.